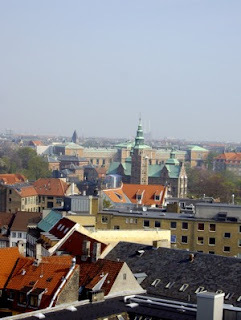 Here you can admire Rosenborg Castle the beautiful renaissance summer home of Christian IV. It is situated in Kongens Have, a beautiful garden going back to 1606. At Rosenborg Castle you can admire the Danish Crown Jewels.